Mr. Schiermbock joined Cerberus in 2005. 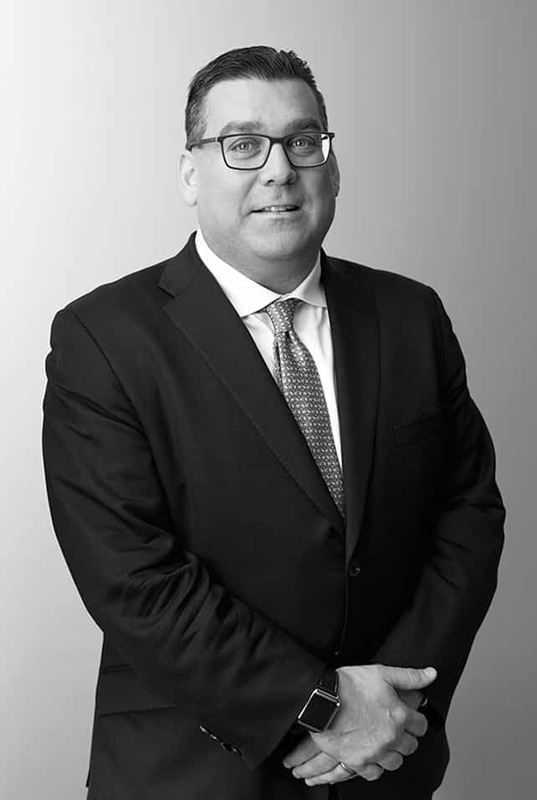 Prior to joining Cerberus, Mr. Schiermbock was a Vice President at Apollo Real Estate Advisors from 2003 to 2005, where he was responsible for asset management, investor reporting, bank relations and risk management. From 1996 to 2003, Mr. Schiermbock was a Vice President of the Private Equity Real Estate Group at Citigroup Investments, where he was responsible for structuring and underwriting equity investment and capital raising. From 1995 to 1996, Mr. Schiermbock was employed in the Real Estate Principal Investment Area of Goldman, Sachs & Co. Mr. Schiermbock began his career at KPMG, where he obtained his Certified Public Accountant license. Mr. Schiermbock is a graduate of Iona College and received an M.S. in Real Estate Investment and Development from New York University.